Tucked along Aruba’s spectacularly beautiful and blissfully quieter Eagle Beach, Manchebo Beach Resort & Spa is a treasured retreat among Aruba resorts – its 50-year-history making it one of the island’s most revered resorts. Here, longtime guests mingle with a new generation of wellness-conscious travelers who are drawn to this intimate oceanfront oasis as much for its setting as its thoughtful grasp of island culture and cuisine and modern-day services and amenities. We guarantee if you book with us directly you will get the best rate available anywhere. Because you have booked direct, you can contact us 24 hours a day, 365 days a year we are happy to help. Because you’ve booked with us directly, we’ve asked you all the right questions and documented everything. Enjoy the full range of room offers available when you book online with our boutique resort & spa. We provide all our visitors with the full range of bedrooms and suite at the Hotel for your stay not seen anywhere else. Choose the room best tailored to meet your needs. Enhance your stay with our impressive range of add-on packages. From rose petal turn down to a special spa treat, we will help make your special occasion a memorable one. Once you have booked, you have the ability to amend your reservation at any time, it makes booking direct more reliable than anywhere else. You have the flexibility to cancel reservations up to 14 days prior to arrival date without any penalty (excluding $25 bank charges). Unlike some other sites, we never sell your personal information. Your privacy and security are as important to us as they are to you. If you agree we will occasionally send you information and offers about the resort but it is easy to unsubscribe should you prefer. Whether you’re popping the question, tying the knot, celebrating your honeymoon or a special wedding anniversary, the exceptional and detail-orientated staff at Manchebo Beach Resort & Spa will help you plan an unforgettable experience. Our intimate oceanfront oasis is tailor-made for honeymoons. 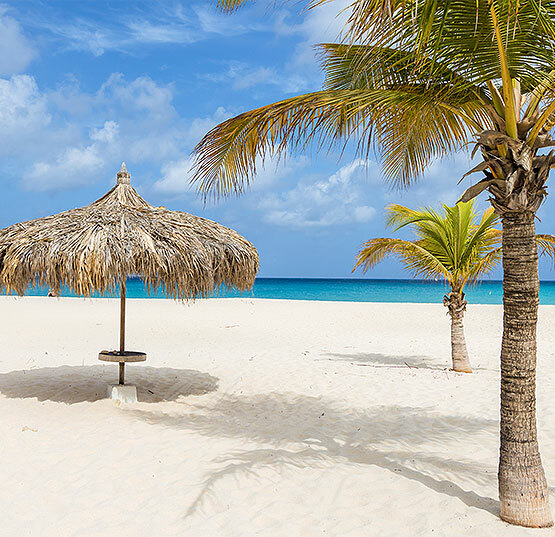 Set on Aruba’s ultra-wide Eagle Beach, you’ll feel as if you have the resort all to your own. Enjoy a couples’ massage at Spa del Sol, take a romantic stroll along the beach or toast togetherness at a table set for two. If you’ve always dreamed of a barefoot wedding on the beach, Manchebo Beach Resort & Spa is the destination of your dreams. Located on Aruba’s widest stretch of white sand beach, our island oasis pairs postcard perfection with the professional services that will make your day flawless. 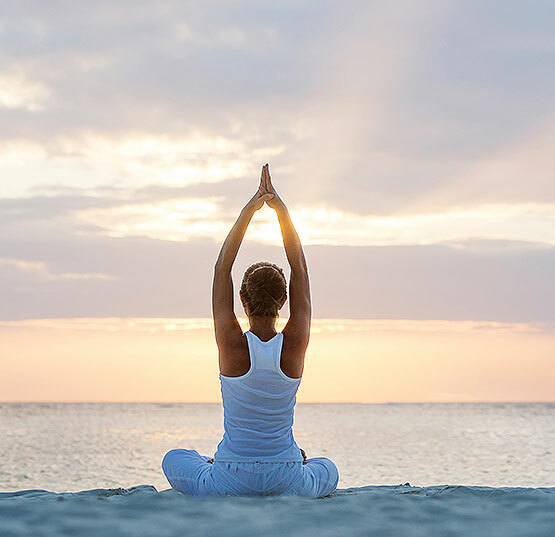 Led by the island's foremost Yoga and Pilates instructors, our daily classes in the breezy open-air beach pavilion and on the sunset deck overlook the blue-hued beauty of the Caribbean. Bali meets the beauty of the Caribbean in Spa del Sol, our serene seaside oasis. Located directly on the beach, this lush and intimate retreat offers all manner of soothing services to relax, rejuvenate and restore. Great little hotel with fine dining in the low rise section of Aruba. Yoga each morning then a fabulous breakfast. Quiet beach and good location. Happy hour with drinks half price form 3-6. Great bartender, best fish tacos on the island. Really nice restaurants for the finer dining. Very friendly staff with rental cars available for island adventures. You will love it. Four restaurants, four distinct dining experiences. 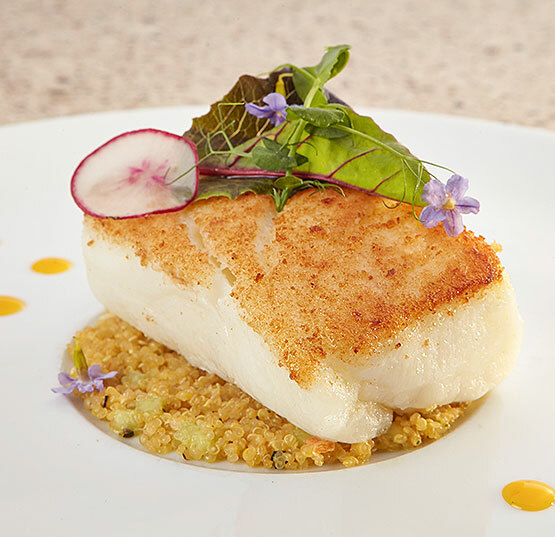 From local flavors to international favorites, our culinary team has one mission: to surprise and delight guests. Our spacious guest rooms are freshly updated and furnished with must-haves, including a flat-screen television and complimentary WiFi. Yoga sessions, massages, afternoons beneath a palapa on a white sand beach that stretches to the sea. 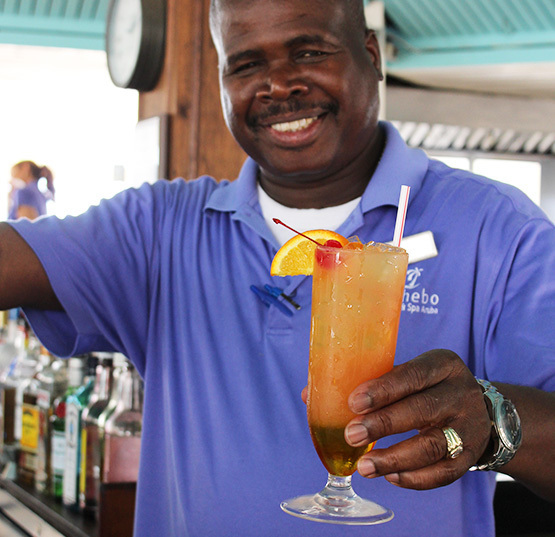 However you define relaxation, Manchebo delivers. Located just 15 miles off the coast of Venezuela, Aruba is small and spectacularly beautiful Dutch island with more sunny days than any neighboring Caribbean isle. 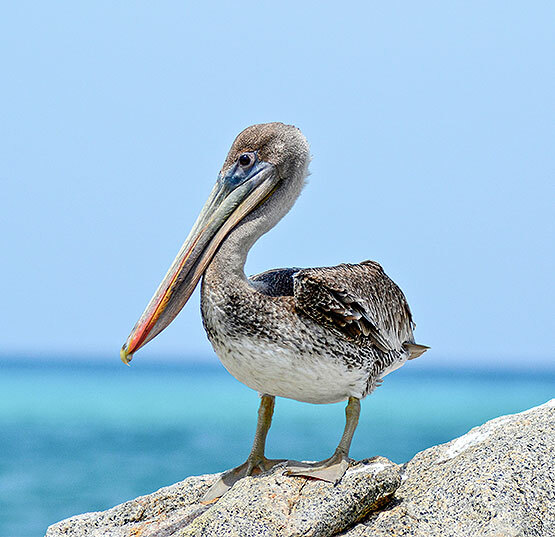 Beyond its sparkling beaches and turquoise waters, visitors discover surprisingly diverse terrain, including stands of cacti, rock formations, fields of Aloe vera and the island's famous dvi-divi trees.